← The Fifth Monarchist Prophets… The Epiphany Uprising! Who was Thomas Venner and Anna Trapnel? 2013…. Where Are Our Prophets? 2012 has already slipped into the past and the new year is rolling in like the blizzard outside my window. It’s time to get busy and build on the rewards of last year. 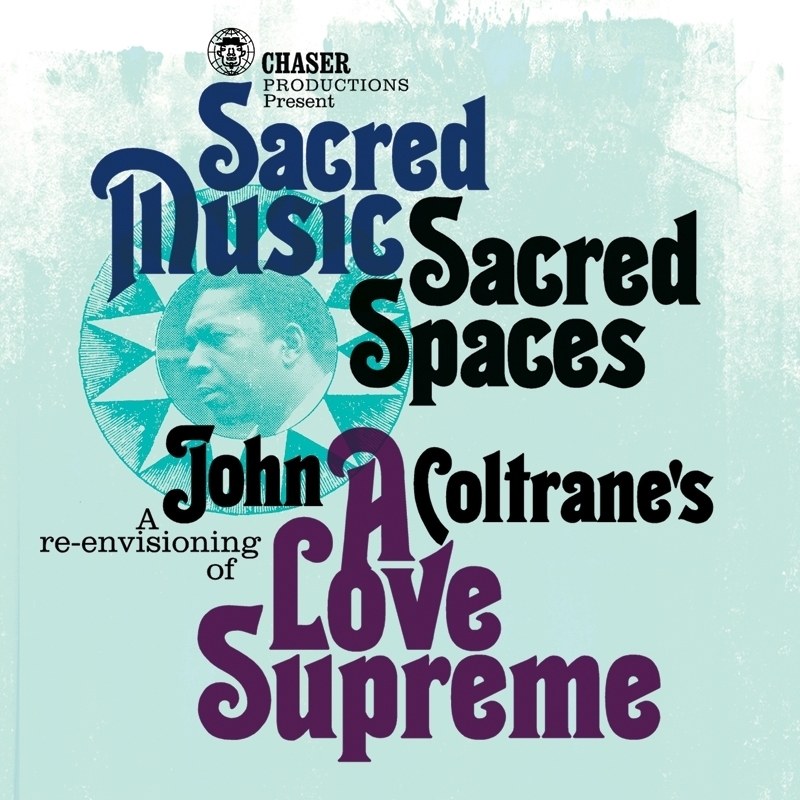 With the assistance of our brothers in the North formative plans are in place to initiate a UK tour for Sacred Music : Sacred Spaces and the ‘Enlightenment’ / A Love Supreme project that we premiered in The Chapel at Kings College on mid summer’s night last year. Watch out for news on that and expect the Sacred Music : Sacred Spaces web site to surface very soon. Following on from the energising and enlightening British Council backed ‘Yeah Nah’ project Swifty and I put together New Zealand last May with a posse of bloggers, street artists, graphix cats, photographers and urban eco warriors we are looking to develop this and take it to other places… any offers? Brasil… Bahia would be sweet! Our ‘Word Sound & Power: Reggae Changed My Life Stage 2’ exhibition is ready to travel and we are looking for UK partners with vision. We are also looking at Stage 3 of the exhibition… the journey is not complete. The advent of Kickstarter etc. is creating an urge to publish. Upon hearing how Saul Williams had put together that exhilarating poetic volume, Chorus, I thought maybe I could do that.. a kind of Straight No Chaser “magazine mix-tape”… the sense of improvisation definitely appeals! Looks like I’m poised to dig into my “free jazz” collection and spin a few tunes at FREEDOM! The Art Of Improvisation. From February Jazz Warriors International are taking over Sunday nights at Charlie Wrights in Hoxton. After an excellent initial night which featured musicians spinning the tunes that have influenced them the session has now been expanded. Each Sunday will be hosted by a different crew and I’ll be there to support an improv-heavy jam session. The Vibe: AACM & The Black Artists Group to Harriet Tubman. House musicians inc. Orphy Robinson, Pat Thomas, Neil Charles. More specific info soon. Kate Tempest‘s Brand New Ancients at Battersea Arts Centre… don’t sleep on her self produced book/CD/DVD. This woman is special. Believe. Also on the spoken word front, following his QEH session to promote Chorus, Saul Williams continues to inspire while shrugging off stereotypes in pursuit of the self! Eighty eight year old ,Marshall Allen led the Sun Ra Arkestra onstage at the Barbican in 2012 and blew us all away with his playing and his continued leadership of that indomitable ensemble. In 2013 at Cafe Oto in Dalston Marshall joins forces with with Cinema Soloriens & Decoy for two most promising nights. Other Cafe Oto sessions and residencies include The Thing, The Outsider Music Collective, Roscoe Mitchell, Black Top with Claude Deppa and Voice Extraordinaire. 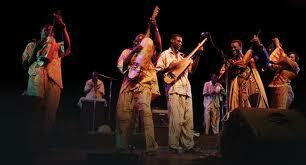 As I write this missive the latest offering from Bassekou Kouyate & Ngoni B is in the CD player. Listening to the opening title track of ‘Jama Ko’ with it delicate swing, intricate rhythms and uplifting vocals one is struck by a combination of desperate sadness and anger at the current situation in Mali. A whole section of the Malian population are, at this moment in time, caught in the crossfire between the Malian army and their allies in an attempt to liberate an area the size of the UK from the deluded and murderous Islamic fundamentalists masquerading as messengers from God. Whatever support we can give to people of Mali, we need to give. In stark contrast to repressive dogma of Mali’s Islamist alliance (AQIM, MUJWA and Ansar Dine) Etoile de Dakar vocalist and Senegalese minister of culture, Youssou N’Dour offers an inspirational take on contemporary jazz culture on a profoundly moving DVD called Return to Gorée. It was released in 2008 but it’s new to me. In the company of blind Swiss jazz pianist Moncef Genoud Youssou traces the evolution of the music… gospel to jazz… in America as it evolved out of slavery. He recruits singers and musicians along the way kicking off in a church in Atlanta and then heading to the Crescent City where he hooks up with the tremendous Idris Muhammed. 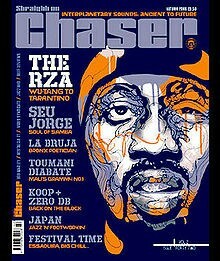 They then follow the route of jazz to NYC, where they meet poet and writer Amiri Baraka and vocalist Pyeng Threadgill. From there they head for Bordeaux and Luxembourg where they collaborate with guitarist Wolfgang Muthspiel and a mesmerisning hamonica player Gregoire Marcet. The music takes shape as their journey evolves and returns full circle to be played at a concert at the House Of Slaves on the island of Gorée. Simply wonderful! Also brilliant is a new book from P Vine in Japan that celebrates the art of Yosuke Kawamura. Big thanks to journalist/producer Ikuo Okamoto for sorting me out a copy! Ikuo was a prime mover in organising a major Tokyo exhibition (in 2 parts) of Yosuke Kawamura’s artworks and this book feature over 600 pieces that span the man’s diverse career. We carried a piece on Yosuke’s work in Straight No Chaser many moons ago and as this remarkable and highly innovative artist is not in good health I definitely agree with Ikuo and his friends in Tokyo that credit should be paid right now to his enduring influence on the genre that is called ” Heta Uma”… which roughly translates as “bad but good”. Seek out this volume if you can. There’s very little writing and the images are left to speak for themselves. Maybe we can bring Yosuke’s show to the UK! 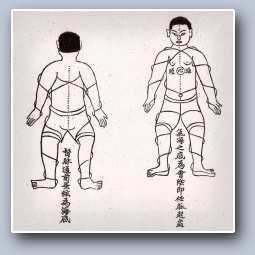 For devotees of alternative practices I have to give thanx to Singing Dragon books who have published, amid their rapidly expanding catalogue, two small but crucial and highly illuminating volumes in 2012 – Master Chen Xiao Wang‘s ‘5 Levels Of Taijiquan‘ and Yin Shi Zi‘s ‘Tranquil Sitting – A Taoist Journal On Mediation and Medical Qigong‘. 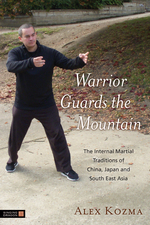 Expect more from this radical publisher in 2013 including Robert Shaefer‘s enticing ‘Ten Methods Of The Heavenly Dragon’ and Alex Kozma‘s ‘Warrior Guards The Mountain’. Whoops … Big respek to the man Gil Cang…nearly forgot this topical & rootical 7″ gem from Tuff Scout and The mighty Big Youth… all hail Jah Youth’s ‘Bail Out’ Yes, strong like Kong!! This entry was posted in Is That Jazz?, Just Runnings and tagged Alex Kozmz, Cafe Oto, Chen Xioa Wang, Jazz warriors International. Marshall Allen, Kate Tempest, Mali, P Vine, Return to Gorée, Sacred Music- Sacred Spaces, Singing Dragon, Word Sound & Power, WORLDWIDE AWARDS, Yosuke Kawamura, Yousou N'Dour. Bookmark the permalink.